What if Superman could repair my car? Before starting this company, we were regular car owners- just like you. We loved our car but hated the experience of having it repaired. It was such a big inconvenience and sometimes the whole day gets lost in getting the car fixed.Authorized service centers cost too much and don’t always solve the problem. Local workshops are cheap but cannot be trusted when the car needs major repair. One day, our car broke down in the middle of the road and we had no one we could trust. In that moment we wondered- What if Superman could fly down and repair our car right now? That thought led us to building an organization that comes to the rescue of car owners when they really need an expert mechanic that they can completely depend upon. Like a superhero, but with the power to repair your car. We named our organization SuperMechanic! Whether you are at home or at work, you can get your car repaired on the spot. SuperMechanic lets you bypass the inconvenience, cost, and the trouble of taking the car yourself. You will never have to go to a workshop again. We are able to complete almost 70% of the jobs at your location. 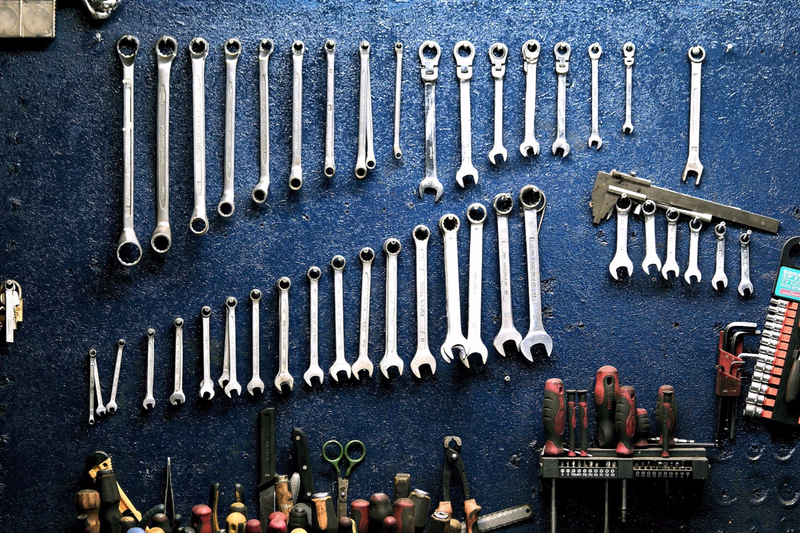 For major repairs, we have our own SuperMechanic workshop in the heart of the city – opposite Phoenix Marketcity. SuperMechanic cares for your money as much as you do. We know that any car repair is an unplanned expense which needs to be managed well. Authorized dealerships always replace parts which increases costs for the customer. At SuperMechanic, we believe in the Repair First principle. We save your hard earned money by repairing parts and only replace them when absolutely necessary. Our mechanics are highly experienced and have worked for the best car brands before joining SuperMechanic. Our current team members have earlier worked for car manufacturers such as BMW, Audi, Honda, Chevrolet and Toyota; so you will get the expertise of authorized dealerships at a frugal cost. We service all brands: Audi, BMW, Chevrolet, Hyundai, Honda, Maruti, Mercedes, Mahindra, Skoda, Toyota, etc. Did you know that your car can talk? That’s right! Modern cars have up to 100 sensors that can tell you what the problem is – if only you have the right equipment. SuperMechanic uses the latest bi-directional scanners, that local workshops lack, which help us understand the problem faster and with great precision. SuperMechanic provides all repair and maintenance services that you will ever need with your car. Regular Service, Clutch, Engine, Suspension, Bodywork (denting/painting), Air Conditioning. Name it, and we do it for you! SuperMechanic is available all over Mumbai. Andheri, Bandra, Borivali, Dahisar, Bhayander, Goregaon, Jogeshwari, Malad, Juhu, Santacruz, Vileparle, etc. Ghatkopar, Bhandup, Chembur, Kurla, Kanjurmarg, Mulund, Powai, Vidyavihar, Vikhroli, etc. Colaba, Dadar, Fort, Antop Hill, Mumbai Central, Churchgate, Matunga, Parel, Tardeo, etc. Thane, Vashi, Belapur Koparkhairne, etc.